Jo Whaley has lifelong roots in the San Francisco Bay Area, having earned advanced degrees in Art and Photography from the University of California, Berkeley by 1980. Whaley originally studied to become a painter, putting her abilities to work as a scenic artist for the San Francisco Opera and other Bay Area theatrical companies. Her theater experience openly informs her photography, in which she creates stage sets and employs numerous props, painted backdrops and dramatic lighting. All of her photographic series fuse the language of photography with the language of painting and rely on an expressive use of color. 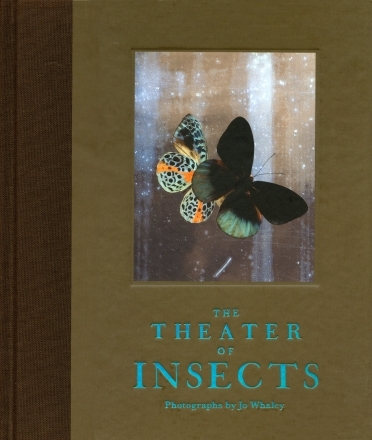 Working in discrete series, the subject matter of her photographs over the last 25 years have ranged from allegorical nudes, to a revision of the "vanitas" still life tradition, to a fusion of natural history and environmental issues in the The Theater of Insects portfolio. The compelling issue, that has driven her work, is the interface between nature and urban technological culture. With an ironic and quirky point of view, she juxtaposes organic and manmade elements to reflect the issue of environmental degradation in an imaginative manner. 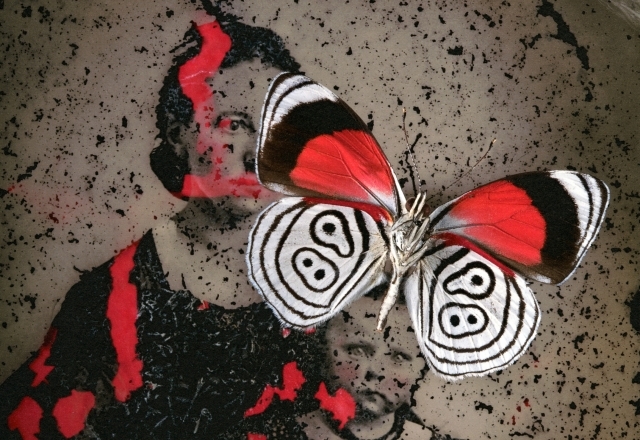 Since the early 1980's Whaley's photographs have been exhibited in the United States, Europe and Japan. Between 1989 and 1993 Whaley received numerous grants to work with the Polaroid 20x24 camera in New York and received one of the last National Endowment Visual Artists Fellowships in 1994. She taught at various Universities from 1983-2009. She is married to the photographer Greg Mac Gregor and they divide their time between Santa Fe, New Mexico and Berkeley, California.